Today we present one of the best of the still unreleased tracks from the Nebraska sessions, The Losin’ Kind. The song started out as The Answer an early home demo with slightly different lyrics. 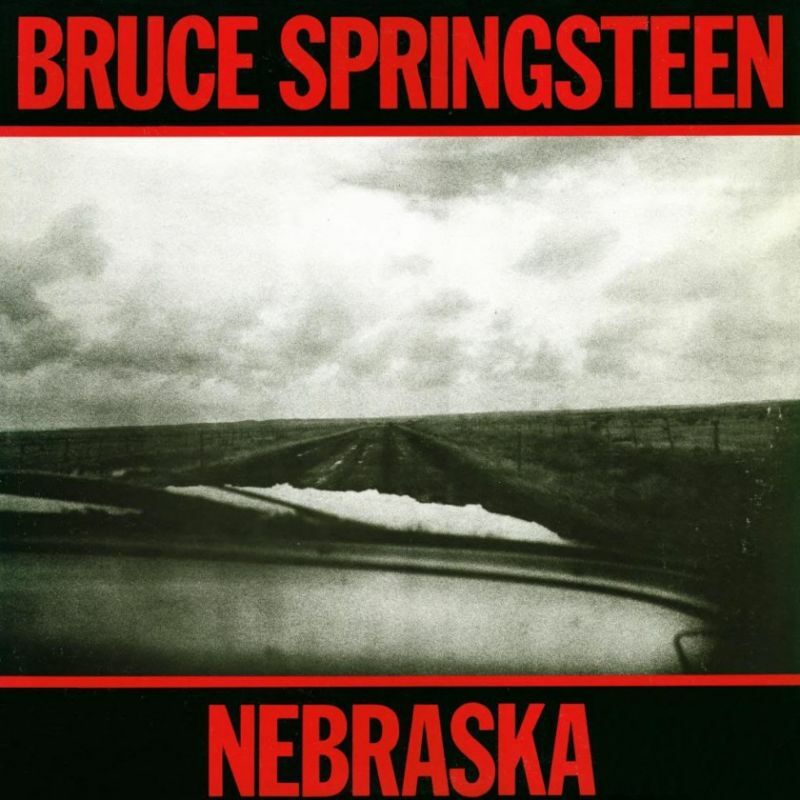 The melody is reminiscent of Highway Patrolman (Nebraska) and the story is about the same as in the song Highway 29 (The Ghost of Tom Joad), and I’m guessing that these similarities will keep the song in Springsteen’s vault. The Answer (The Losin’ kind acoustic demo) was recorded in fall 1981 (sometime between September and December), at Thrill Hill Recording in Colts Neck. 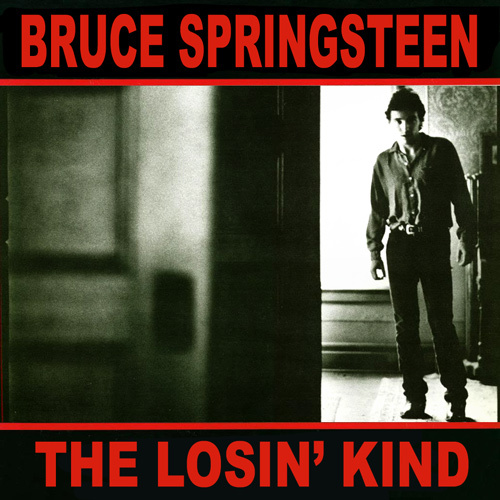 The Losin’ Kind (the “finished” version) were probably taped on 03 Jan 1982 at Thrill Hill Recording. There are records of a third version, but I’ve not heard it and I don’t think it floats around the web. Let us hear the song. To achieve his goal in December 1981 Springsteen asked his guitar technician, Mike Batlan, to set up a no frills “porta-studio” in a spare room of Bruce’s Colts Neck, NJ home. Some modification work was done to the room to make it more receptive to achieving a decent sound. Batlan purchased a Teac Tascam (Series 144) 4-track cassette recorder, 2 x Shure SM57 mics and 2 x mic stands. The sound was mixed through an old Gibson Echoplex and an old Panasonic boom box acted as the mix-down deck.